Meetings: Monday beginning at 9:00 a.m. 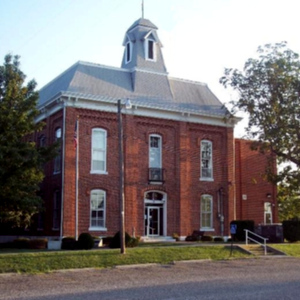 If you would like to meet with the County Commission, please contact the County Clerk's office at 573-767-5202 to be placed on the agenda. Each individual bill needs to be paid in full. We DO NOT accept partial. If you have questions, please call our office. Lewis County now offers electronically recorded documents.